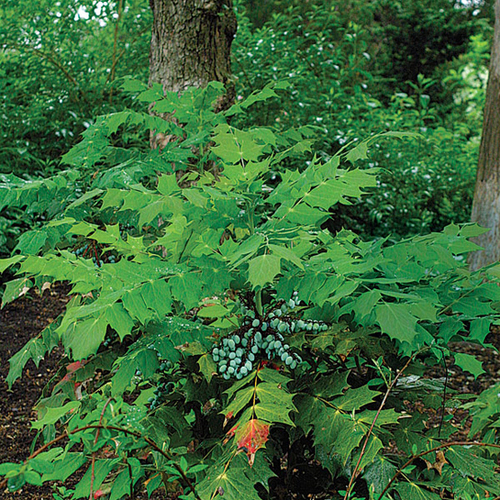 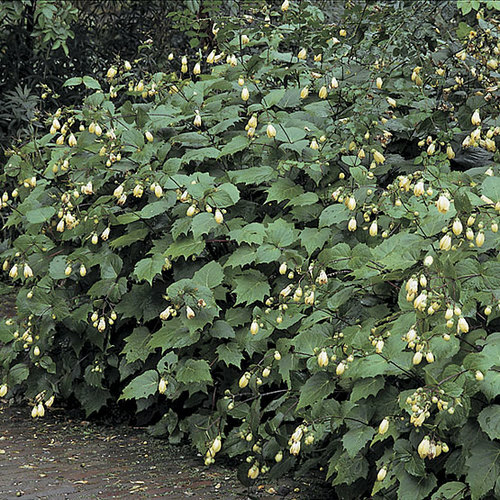 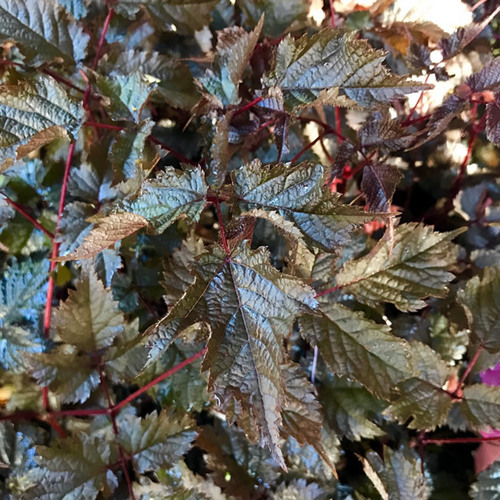 This genus of fewer than a dozen shrubs is grown for its peeling bark, attractive leaves, and cup-shaped white flowers. 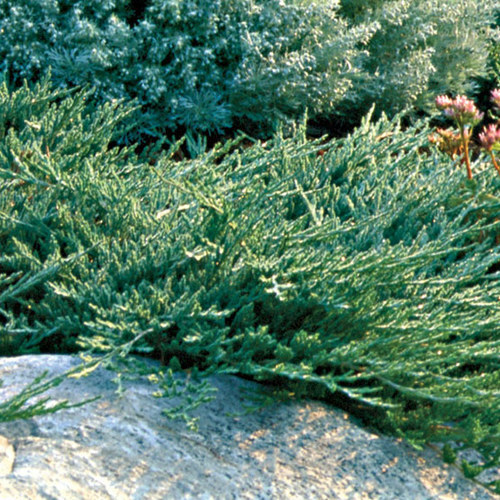 Some ninebarks are native to North America. 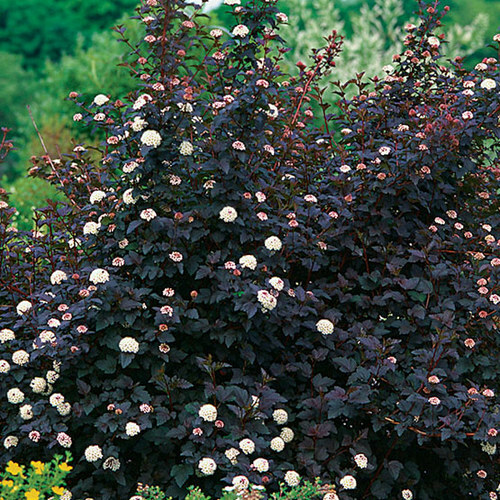 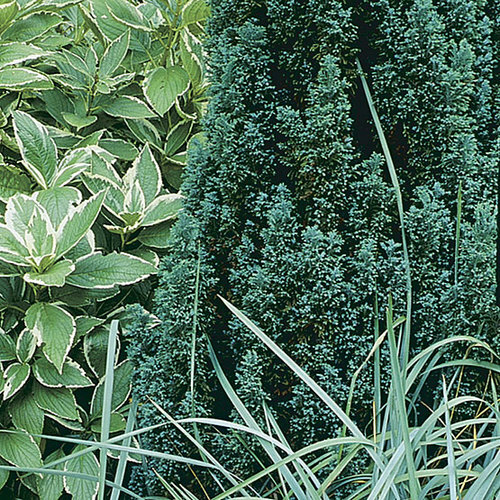 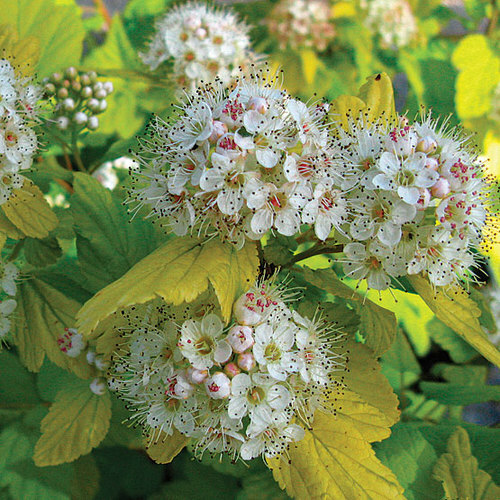 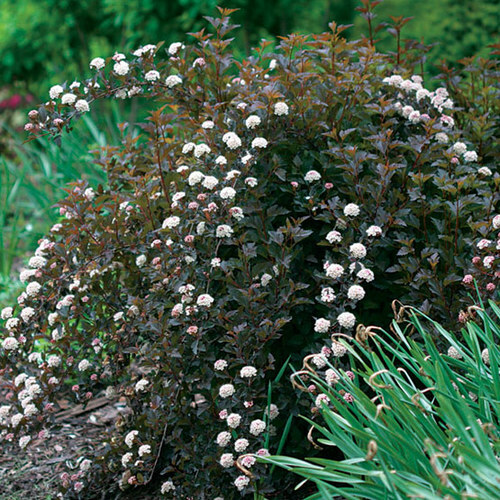 Use them as a hedge or screen, in a shrub border, or in a naturalized planting. 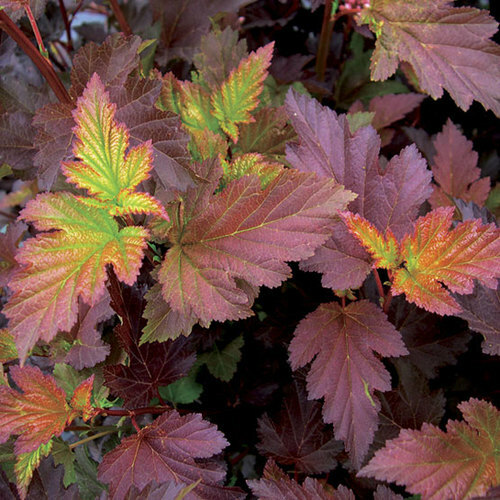 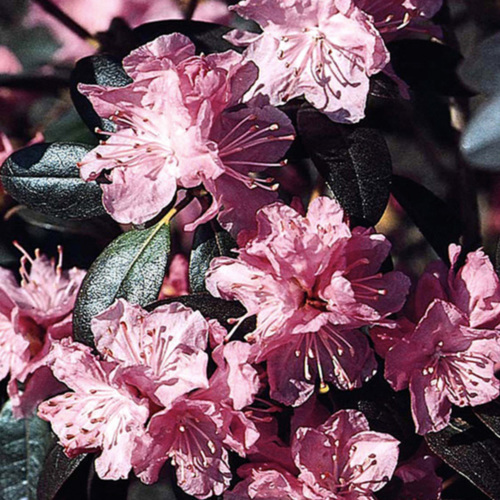 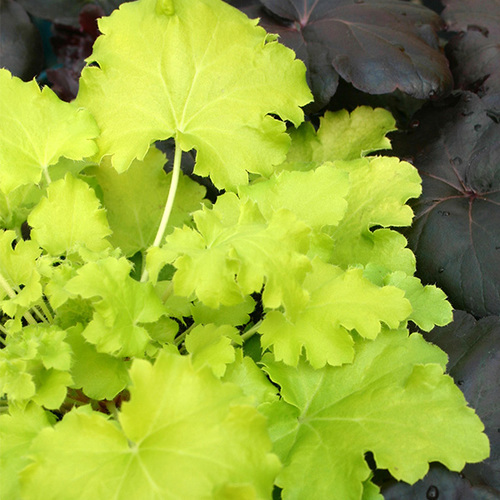 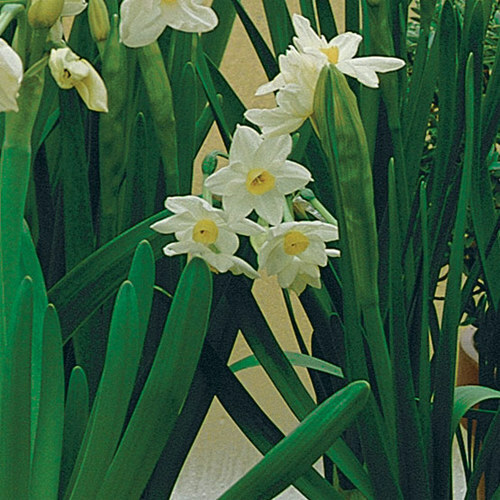 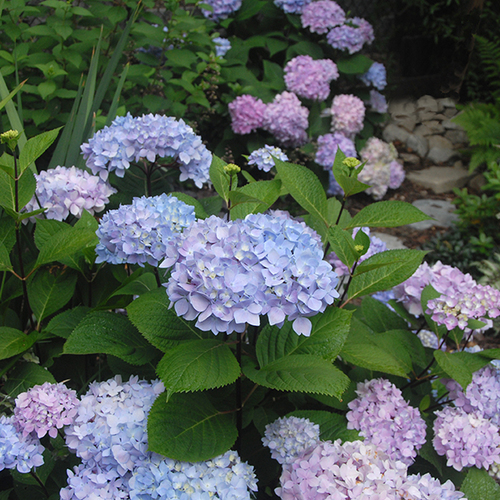 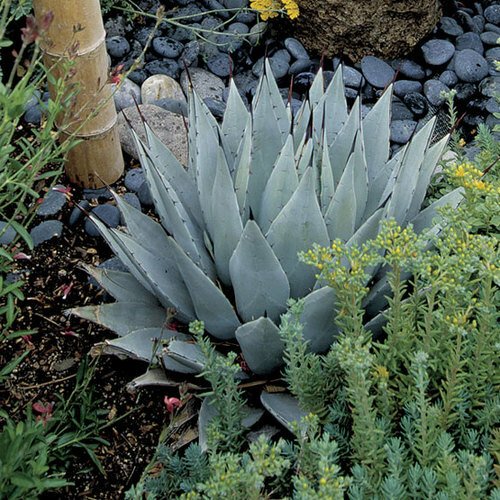 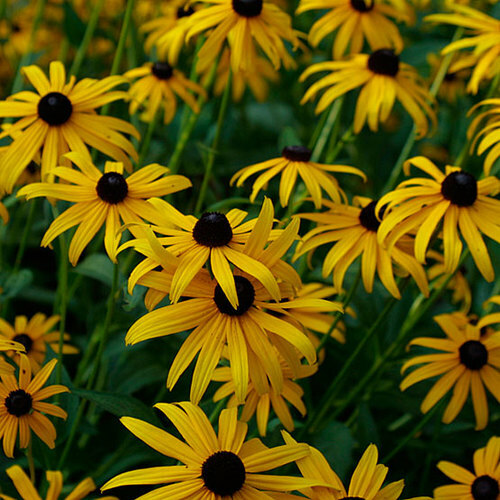 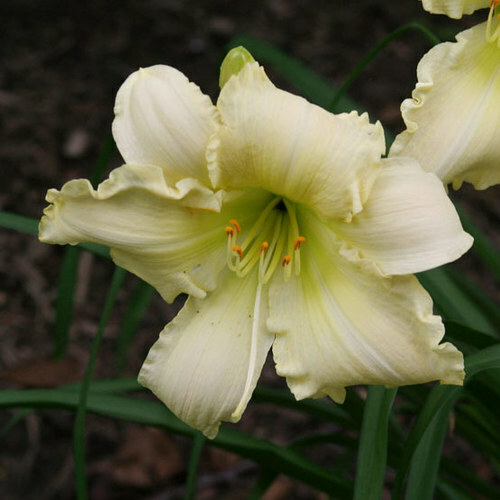 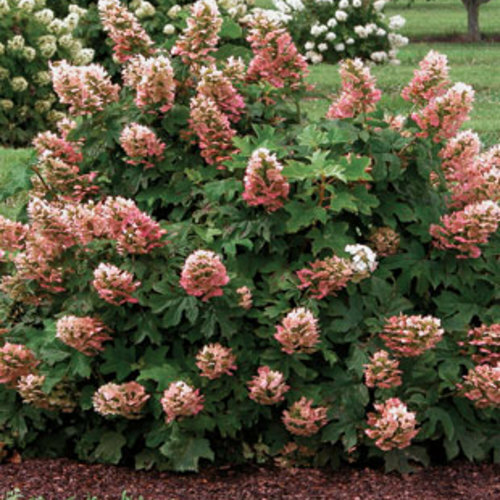 CareProvide full sun or partial shade and acidic, rich, moist but well-drained soil. 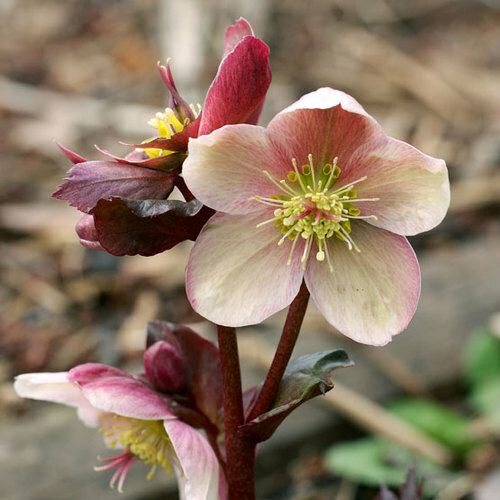 PropagationStart seeds indoors in spring or fall, or take cuttings in summer. 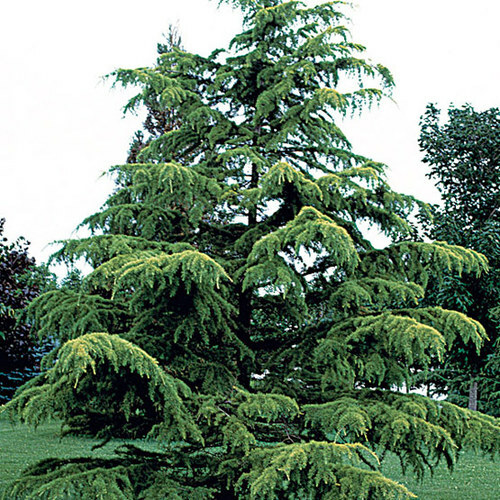 ProblemsRelatively problem-free, but leaf spots, fireblight, powdery mildew, and witches' broom sometimes occur.